Want to find a new writer, learn what novels some of your favorite authors are reading, or find new book reviewer and blogger recommendations? All genres are included whether it’s novels from debuting authors to award-winning/bestselling authors with multiple books and/or series. 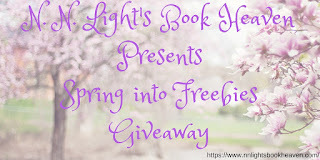 The best part -- it's all free for readers to enter, as authors are generously donating copies of their books as well as other prizes each month to help find new fans and build up their reading communities. Be part of this wonderful new group right now! 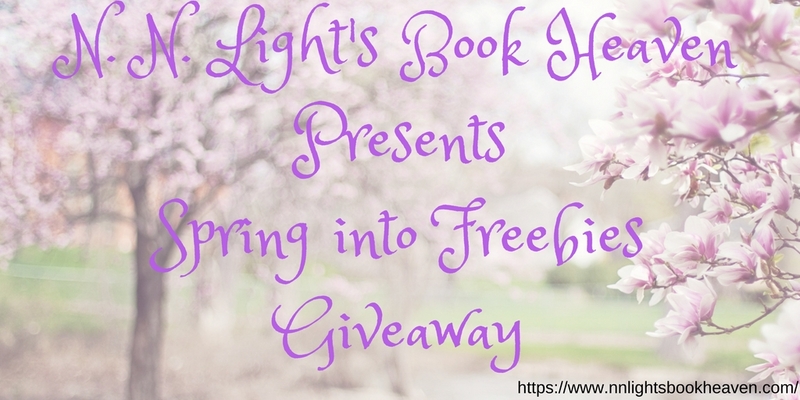 I’m excited to participate in this month’s giveaway and can’t wait to share with you all that will be offered in the coming months. You never know which surprising authors might just show up on the list this year!